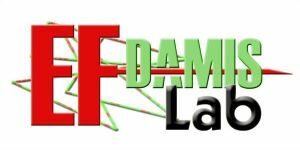 EFDAMIS is a laboratory focused on the development of intelligent systems and data mining algorithms based on the use of fuzzy systems and evolutionary algorithms. 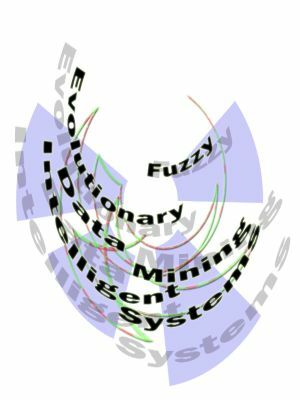 Fuzzy systems are a kinf of Intelligent systems that, opposite to classical hard computing techniques, are tolerant to imprecision, uncertainty, partial truth, and approximation, and exploit this tolerance to achieve tractability, robustness and low solution cost to real-world problems. They have been successfully applied to solve different kinds of problems in various applications domains. The interpretability is crucial in the field of Data Mining where knowledge should be extracted from data bases and represented in a comprehensible form, as well as for decision support systems where the reasoning process should be transparent to the user. In fact, the use of linguistic variables and linguistic terms in a knowledge discovery process facilitates the interpretation of rules in linguistic terms, and avoids unnatural boundaries in the partitioning of the attribute domains. Evolutionary algorithms, particularly Genetic Algorithms, have been demonstrated to be an important tool for learning and knowledge extraction. Experts have used them in combination with multiple models of knowledge representation, such as neural networks, fuzzy rules, interval rules, approaches based on prototypes, feature selection and instance selection, extraction of association rules, etc.